The FVSU Student Government Association (SGA) is the voice of the students. 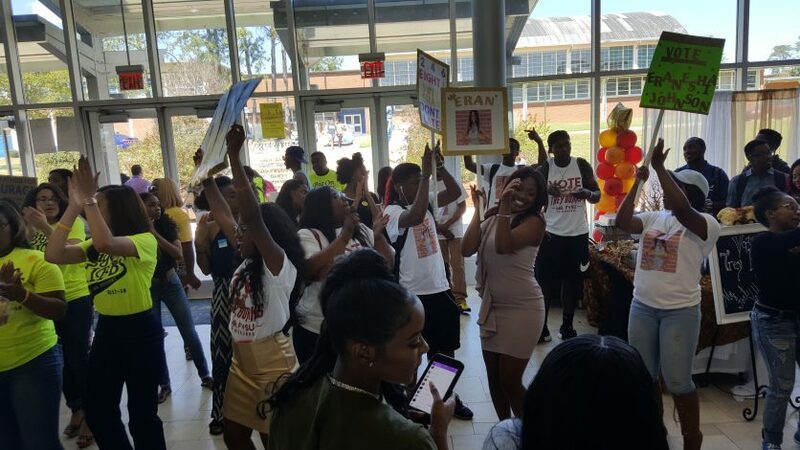 The executive branch is led by the student body president and vice president and a cabinet that undertake a comprehensive set of initiatives each year designed to enhance the well-being of the student body. The legislative branch, or the Student Senate, is led by the student body vice president and provides guidance on SGA policy. It is made up of the class presidents and other representatives appointed by the SGA president and vice president. The judicial branch settles disputes between the other branches and interprets the constitutionality of SGA actions. 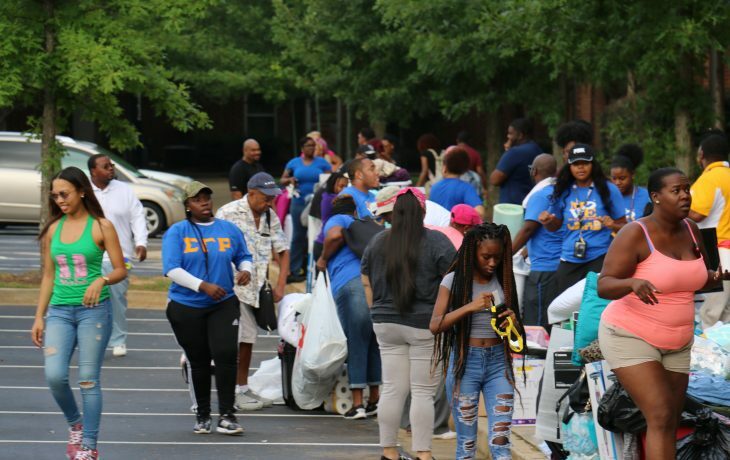 SGA facilitates collaboration between FVSU’s many clubs and organizations.